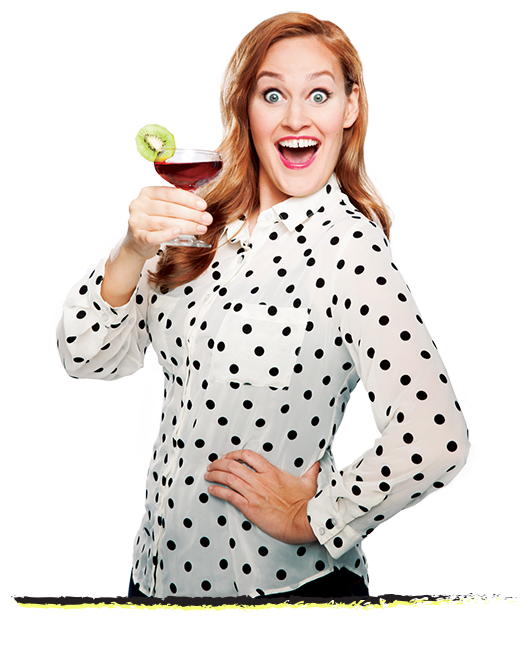 Mamrie Hart is a drinking star with a Youtube problem. 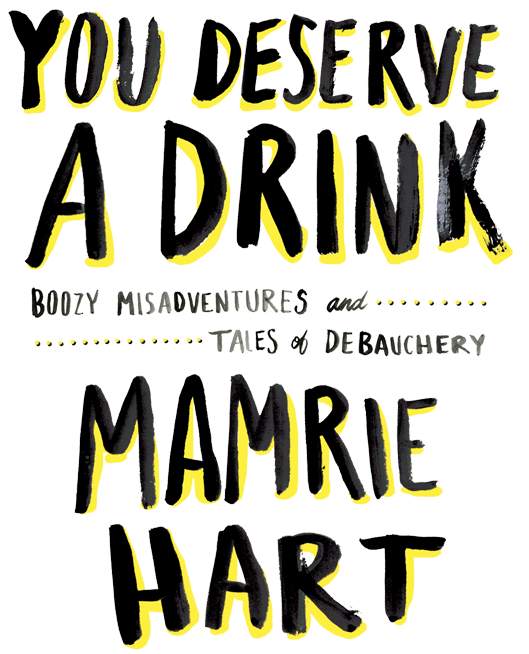 As host of the bawdy cult-hit, “You Deserve a Drink,” Hart has been entertaining viewers with her signature concoction of tasty libations and raunchy puns since 2011. 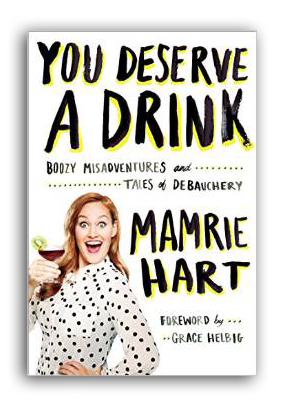 Finally, Hart has compiled her best drinking stories—and worst hangovers—into one hilarious volume. From the spring break where she and her girlfriends avoided tan lines by staying at an all-male gay nudist resort, to the bachelorette party where she accidentally hired a sixty year old meth head to teach the group pole dancing, to the time she lit herself on fire during a Flaming Lips concert, Hart accompanies each story with an original cocktail recipe, ensuring that You Deserve a Drink is as useful as it is entertaining.